By Terry M. Koplan, CIC Hoffman Brown CompanyTheft of copper is a major problem for building owners. 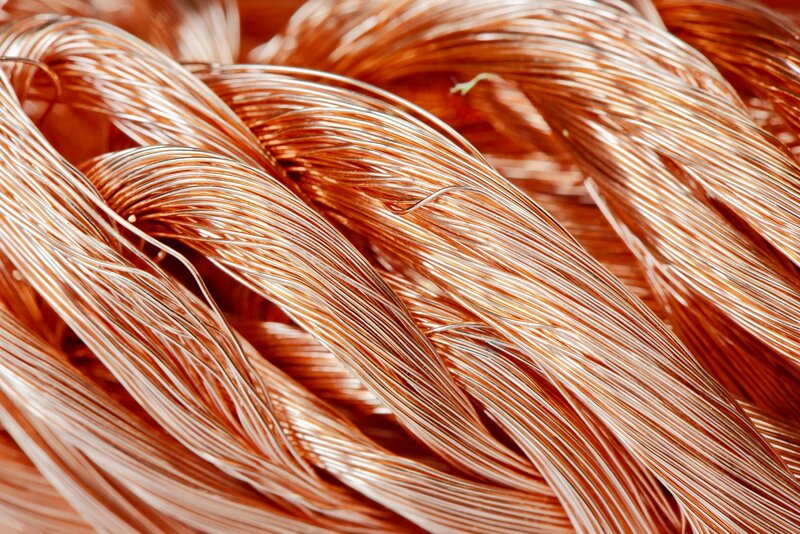 A thief may steal $5,000 worth of copper, but can easily cause over $100,000 worth of damage. Once a thief has successfully stolen copper from a building, it is common for them to return for an encore performance. Owners of buildings need to be proactive in order to prevent these types of thefts. It is critical to take action if you have already experienced this type of loss. Insurance carriers expect Owners to take steps to mitigate potential claims. If Owners decide not to implement safeguards their insurance carrier may do some or all of the following: non-renew the insurance coverage, increase the premium, increase the deductibles, or exclude theft coverage. Below are some ideas (in no particular order) that building owners can do to protect themselves from future losses. In most cases more than one of these ideas should be done in order to provide for the greatest protection. These suggestions should be implemented based on your area and prior loss experience. Fence areas that contain commercial air conditioning units by using tall chain link fencing with razor wire at the top. In certain instances you may have to use privacy fencing. Make it a habit to notify your tenants when any work is going to be performed on the building and for them to contact you if anybody is doing any work without them having been notified. (Neighborhood watch type concept) – Thieves can be very bold and dress as HVAC service employees.